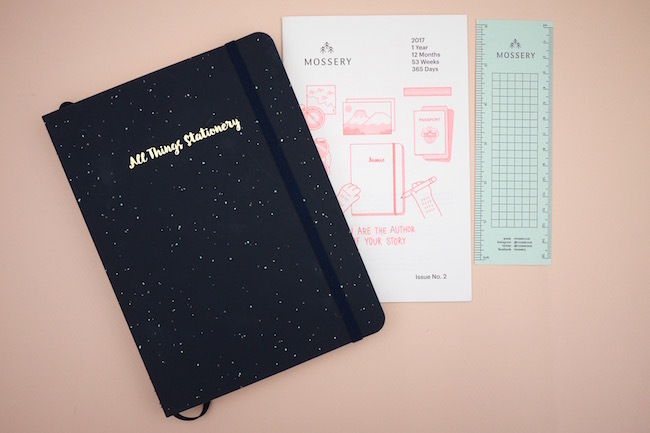 I’m feeling a little paper-overwhelmed at the moment (as in, I have more than I can possibly ever use), but like any good addict when Malaysian brand Mossery got in touch asking if I’d like to try their 2017 planner notebook, I couldn’t say no! 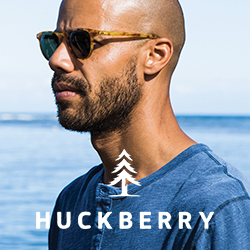 I’ve always been curious about this brand, as I’ve seen them around and often admired their covers. This is one of those brands with really good packaging. I know some people find packaging a pain but for me (assuming it’s not wasteful) it’s a really important first impression of a product. 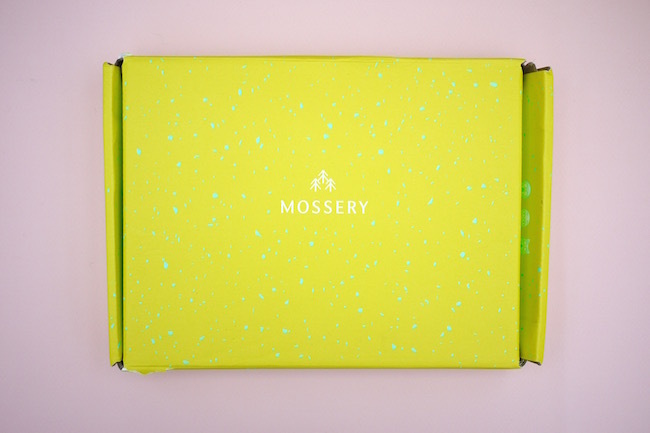 Mossery’s packaging made me so excited about what was inside. It starts with this lime green box, with the speckled pattern you see in a lot of their products. Then inside, a string and washer envelope in this dreamy pastel pink and blue colour combo. I went for the Galaxy design (there are loads to choose from). 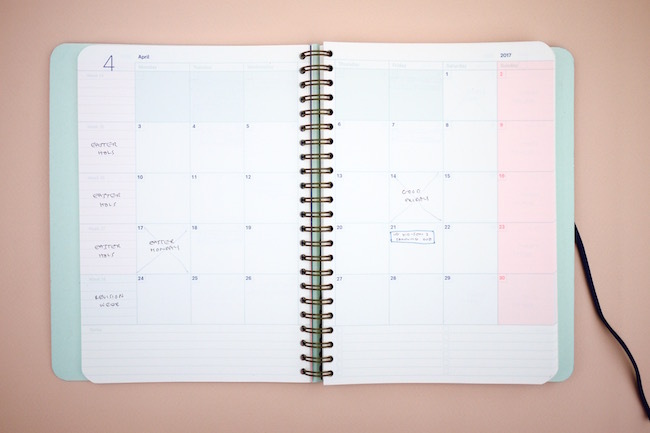 You can choose the type of layout of the book – there are a couple of options that are more like a diary and you can choose to have the days either horizontal or vertical, or you can choose to have plain, lines or grid notepaper instead. 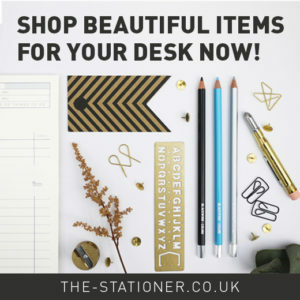 All pf the notepaper options have a monthly grid in the beginning. I think the amount of choice you can get is pretty amazing, so there’s something to suit the way everyone works. The other cool thing is the customisation available for the cover. 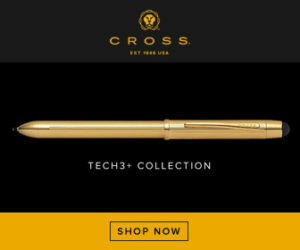 For a little extra you can get a name on the front in either brush script or sans serif. You’ll notice here that there are some scratches on the cover, caused by having it in my backpack. It’s a tricky one, because as much as I love the aesthetic of the matte cover, it does get tarnished quickly. 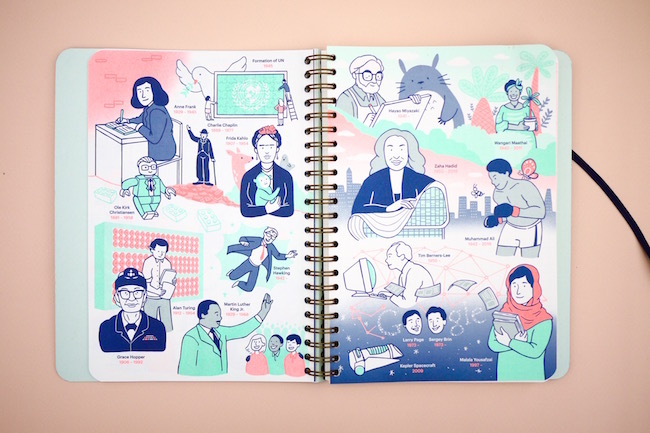 The first section of the notebook has these really cool illustrations of notable people from history, and now. 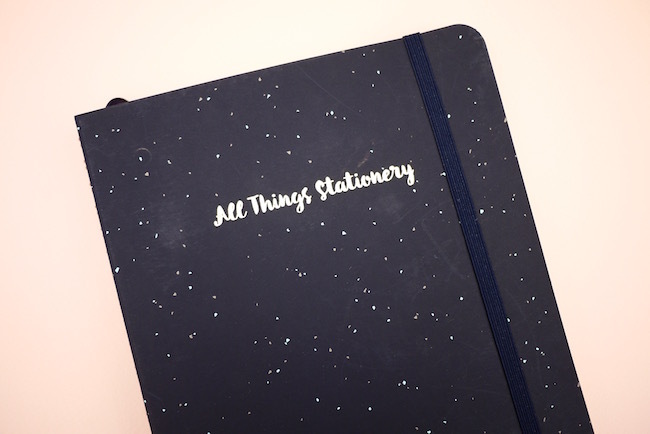 Initially I thought this felt a bit educational, and gave the impression that it’s more a notebook for students but actually given how many people have commented on it in meetings at work, I think it’s a winner for all ages. 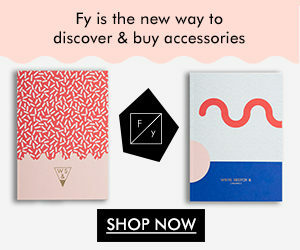 I especially like the use of few colours, giving it a risograph vibe. There are also pages specifically laid out for goal setting and reflecting on your values in the beginning section of the book. I decided to make this my work notebook for the new year so have been using it for the past month or so. I’m sure I have had notebooks with these sort of monthly planner pages at the beginning but I’ve never thought to use them for my day job before… Until now. 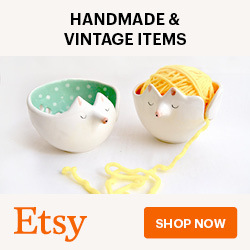 I feel like this is such a game-changer for me! I only really thought to use it because it made up a significant part of the notebook so to ignore it seemed wrong. I work in a university and have to work around/to lots of deadlines and I’ve found it so valuable to be able to lay them all out and colour code them, meaning I can easily glance and see what different deadlines will affect members of my team and how they fit in together. I really don’t know why i didn’t think of this before! I’ve previously used Outlook calendar for this but I find that looking at it set out on a page like this makes it much easier to process, and easier for planning. 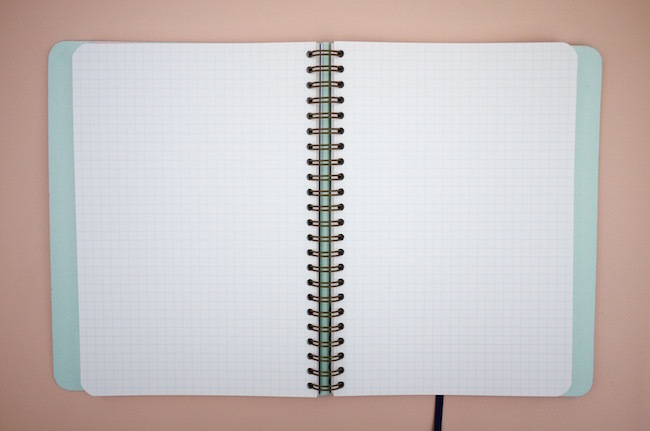 After the monthly planner section, the rest of the notebook is just pages of grid. There are 160 pages in total and the ring-bound book is 15 x 20cm (note quite A5, but similar). The paper is pretty good. It’s 104gsm. For some reason, and this is most out of character for me, I’ve been preferring to use a ballpoint pen in it… All other pens work perfectly well in it, the only issue being that you can see fountain pen ink a little through the page (and this is with a fine nib, so it may be worse with a medium/broad), but I think because the grid is quite small, a ballpoint with a fine line works the best, and looks neatest. And finally, inside the back cover there is an insert for storing papers and business cards. 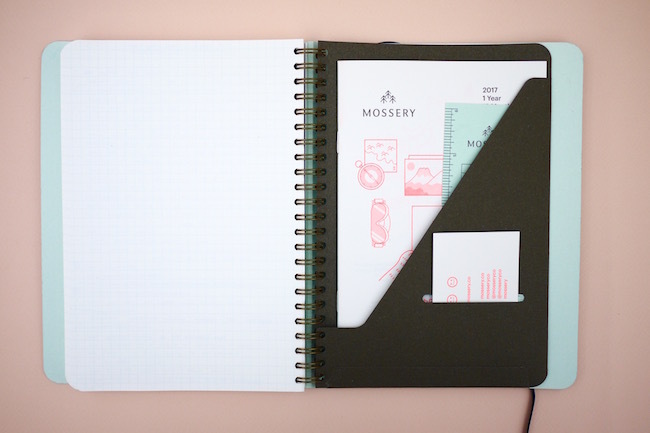 All in all I’m super impressed with the Mossery Planner. 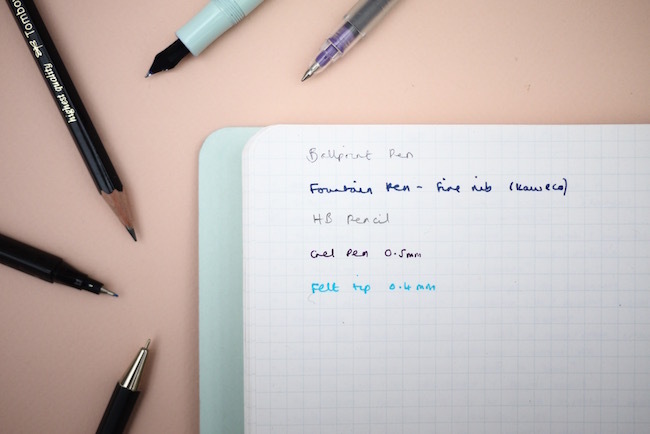 The design and details, along with the customisation mean that you can get a really good looking planner that is fit for your purpose. Right now I’m feeling like it’s ever so slightly revolutionised how I work… I hope I manage to keep it up! 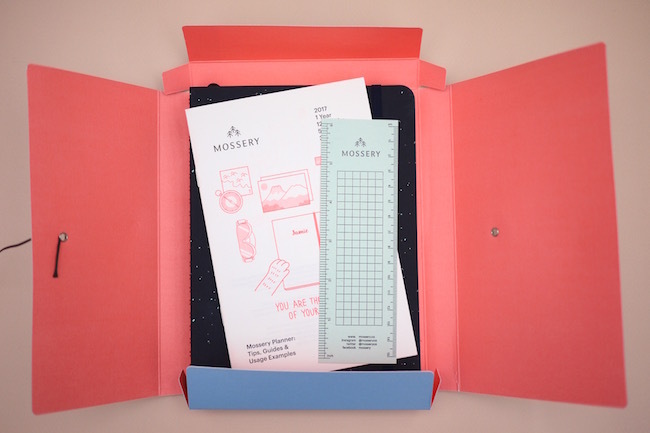 You can get a Mossery Planner directly from their site, and they’re on sale now, reduced to from around £15. Please note I was sent this product free of charge by Mossery for review but all views are my own.